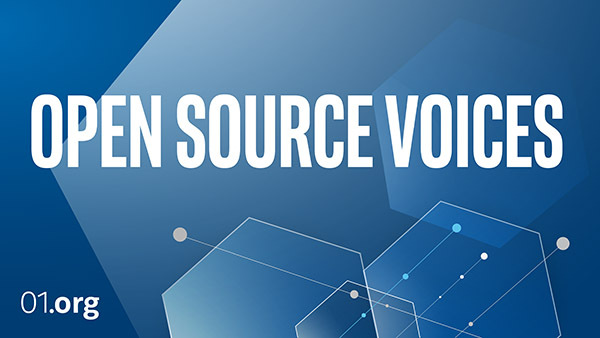 Open Source Voices: In this episode, Joe Speed, Field CTO of IoT Solutions and Technology at ADLINK, and Greg Burns, Chief IoT Software Technologist at Intel, explore the exciting world of edge computing—specifically, robotics. The robotics industry is predicted to drive incredible growth due, in part, to open source development and the Robotics Operating System, known as ROS or ROS2. Computer vision, machine learning and object recognition are driving a big inflection point in robotics. As the world of robotics evolves and autonomous robots begin to occupy the same space as humans, Joe and Greg talk about the considerations and capabilities needed.